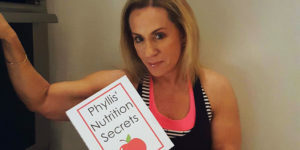 Throughout the years, I’ve tried it all – fad diets, crash diets, supplements, cleanses, calorie counting and more! The benefit of having tried everything is that I know what actually works for me and when I can expect results. One thing that has always helped me to jump start my metabolism and maintain a healthy lifestyle is timed fasting. 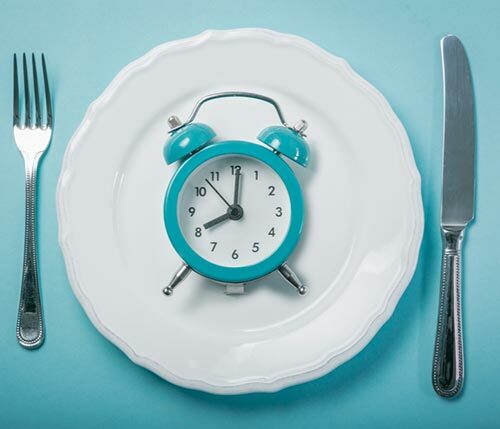 Timed or intermittent fasting refers to a restricted pattern of eating, limiting the hours during which you can eat and subsequently, the amount of calories you consume in a 24-hour period. When you participate in timed fasting, you choose to eat your day’s worth of food in a condensed window of time. This means that in turn, you’re fasting for an extended time frame – usually abstaining from food for up to sixteen hours at a clip. What are the benefits of timed fasting? Limiting your window of food intake to just seven to twelve hours a day can actually drive weight loss. This is because you’re likely to consumer fewer calories if you’re only eating during designated times. There have also been studies that show that timed fasting can lower bad cholesterol in the body, improving overall heart health. Timed fasting also forces you to pay attention to your nutrition. When you partake in fasting, you’ll need to leverage wholesome foods that will fuel your body and keep you going during your off hours. Over time, you’ll gravitate towards fiber-rich and protein-dense options that will keep you satisfied long after your last meal for the day! How can I get started with timed fasting? It can be tempting to dive right into timed fasting, but it’s important to take things slow and allow your body to acclimate. Drastically cutting your calorie count or going days without consuming real food can wreak havoc on your unsuspecting body. When you think about it, we all fast when we’re asleep. That means if you eat your last treat at 10:00 pm and don’t eat again until around 8:00 am that’s already ten hours with no food. You can easily start increasing your fasting time by not eating past 9:00 at night and then waiting until 9:00 am the next morning. This means you are now fasting for twelve hours. You can slowly lengthen your fasting time by closing your “eating window” a little more every few days. I have been doing this for quite awhile now and during the week I usually follow a 16/8 split which means I eat during an eight hour window each day and then fast for sixteen hours. I feel more energized and my weight has been incredibly stable, even if I indulge in an occasional treat during that eight hour time frame. Should I try a 24 hour timed fast? I believe fasting for a full 24-hours a couple of times a month is healthy. 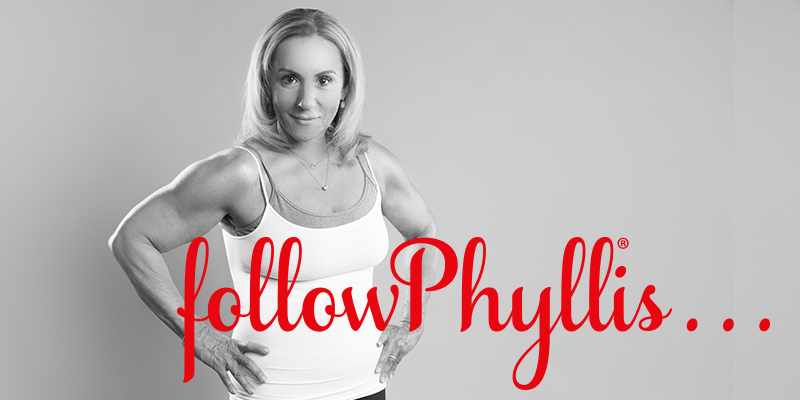 It allows the body to clean itself and rest from the onerous task of digesting new food. Most of us cringe at the thought of not eating for the whole day so keeping this in mind, I’ve modified a 24-hour fast that allows me to eat every single day, while still enabling me to reap all of the benefits associated with fasting. In following these patterns, you’re abstaining from food for those extended periods of time, but you’re still able to eat every day. Timed fasting can seem daunting, but the truth is, you’re body will become used to eating during a scheduled time frame. The most important takeaway is to listen to your body. Be aware and be able to recognize the difference between a craving and genuine starvation. If you feel weak or off, respect that your body is telling you that it needs more. And remain patient – finding a fasting pattern that works for you and your lifestyle can be an ongoing journey. And like all good things in life, a healthy mind and body is a result of effort and hard work!